The Pink Institution by Selah Saterstrom is a Southern gothic novel that tells the stories of four generations of women in the Deep South through a combination of poetry and prose. It’s a brutal, beautiful, disturbing book. The chronicle of abuse, alcoholism and mental illness rang entirely true to me. I grew up in West Texas, which culturally isn’t part of the South, but my mother grew up in the Carolinas and I spent a considerable amount of time around her people when I was a child and teenager. So I know in my bones how Southern whites put forth a front of stiff normalcy and respectability while terrible things go on behind closed doors. Often those terrible things are courtesy of men who feel entitled to treat their wives and children like meat, although women raised in that environment get in on plenty of the butchery, too (and thus we have the slaughtered pink pig on the cover of the book). Saterstrom portrays all that so well that I felt queasy at times while I was reading, admittedly in part because the narrative made me recall appalling family stories I’d tried to mothball in dark recesses of my mind. The thing that struck me most about the novel was Saterstrom’s masterful description. In the opening “Tableau” sections, she uses poetry laden with lots of white space to convey the story of the earliest generation. Which makes complete sense. I have the same feeling of having to stare at white space to figure out the lives of my ancestors, too. Family tales filter down, some incomplete, and maybe if you’re lucky you have some old photographs or letters to go along with the bits of oral history. But the picture isn’t ever complete. You might think you know what happened to these people and who they were, but at best most of their lives are only implied by the artifacts you can find. I was impressed with how Saterstrom conveyed all that visually and textually. There is a tremendous lot going on in that single sentence. 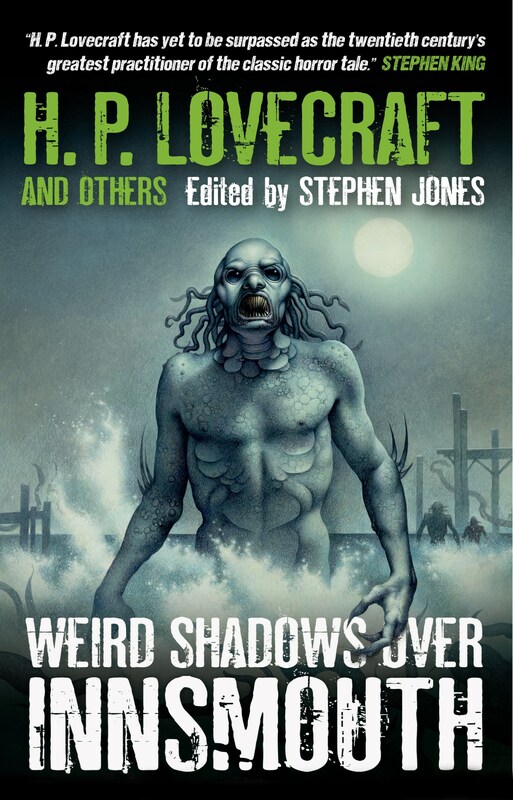 “The pitch of shotgun black” is just a great poetic phrase, and it references the shotgun used to kill the sick family dog and foreshadows the narrator’s grandfather’s suicide later in the chapter. And I think I made a high-pitched squeeing noise that alarmed all the animals in the house when I got to “the black of a dog who waits for us in a house we abandoned twenty years ago.” The black dog, thanks to Winston Churchill, is a well-known metaphor for mental illness, particularly depression. It also directly references Tula, the aforementioned German shepherd who was thought to be rabid. And “the house we abandoned twenty years ago” is both a reference to the lost family home and a metaphor for the characters’ inability to psychologically escape the abuse and traumas in their pasts. That’s the kind of writing I strive for as a poet: packed, vivid, and visceral. Saterstrom, Selah. 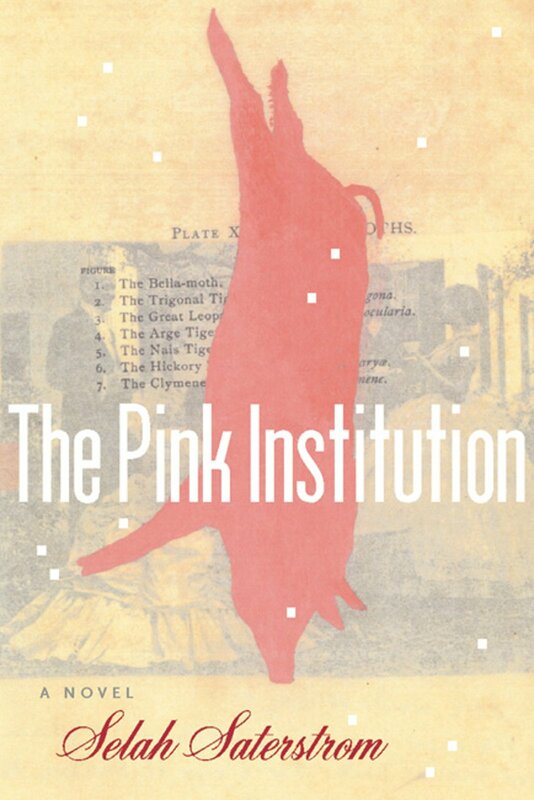 The Pink Institution: A Novel. Minneapolis: Coffee House, 2004.